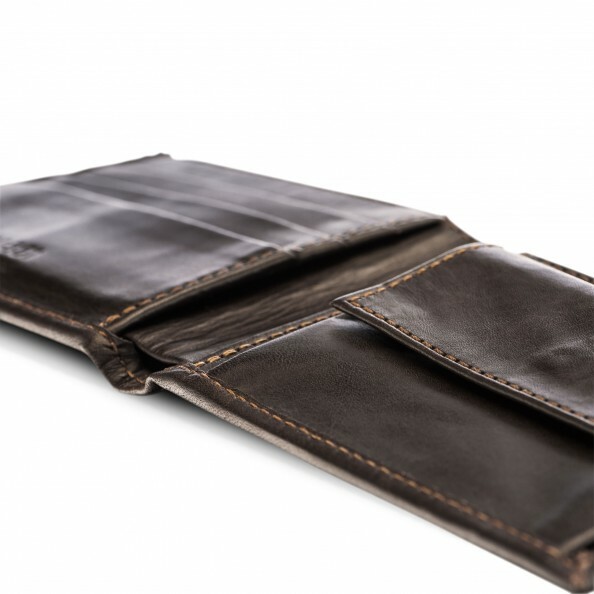 An improved version of the classic wallet! 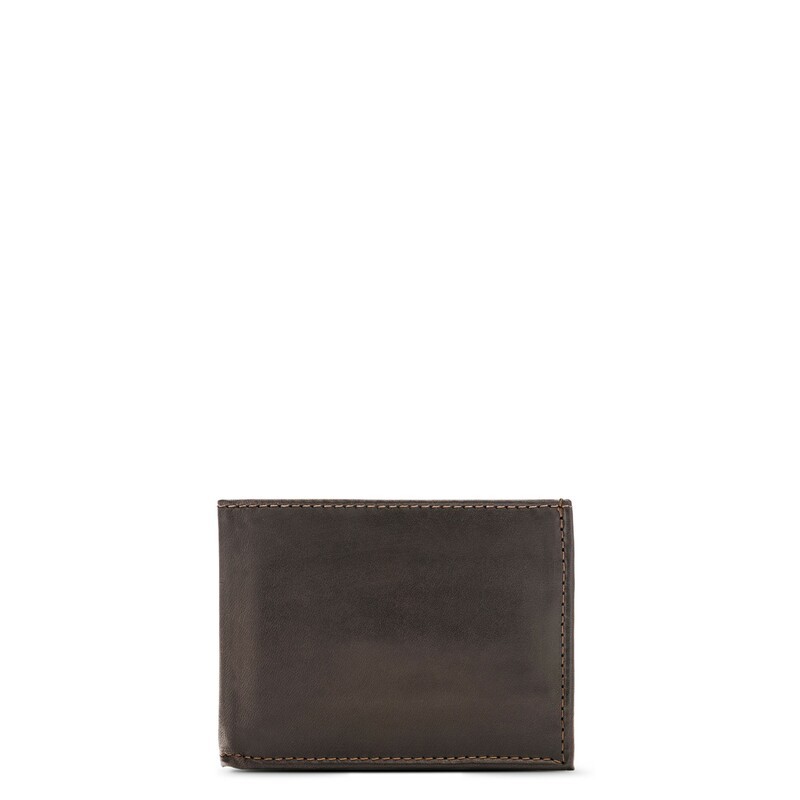 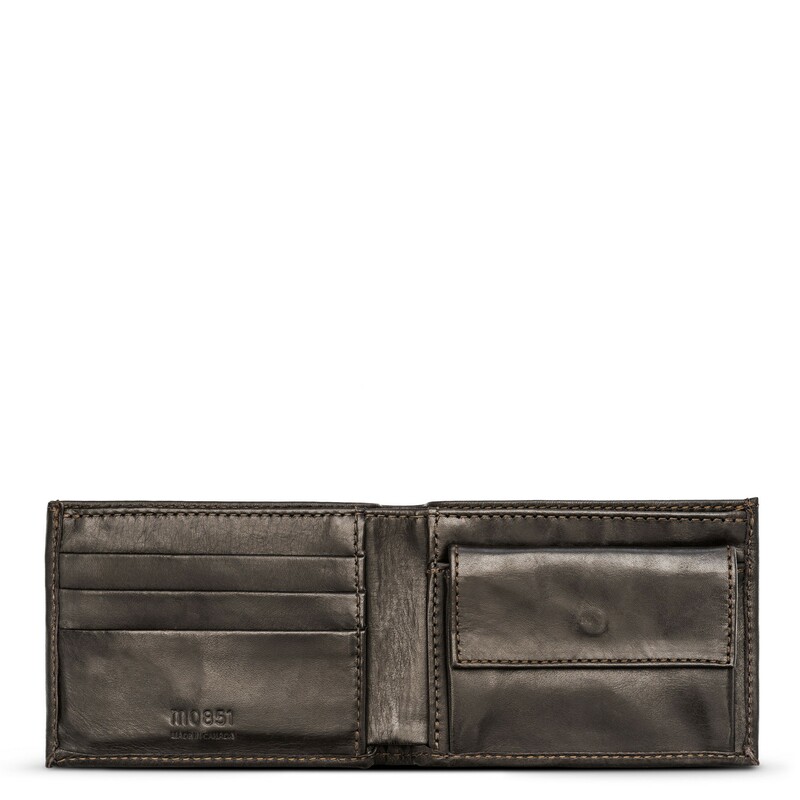 Our wallet with gusset pocket offers five card slots and a gusseted pocket to keep coins or business cards. A bill pocket located on the back allows you to keep bills and receipts all in one place.